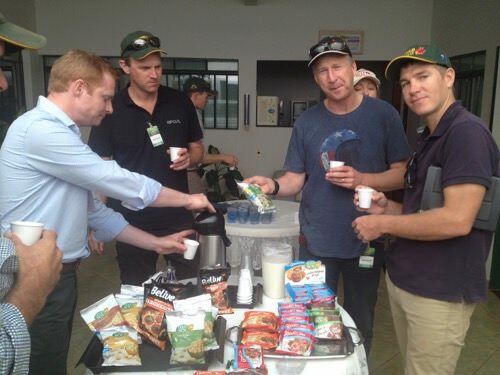 Nuffield in Brazil continues to build momentum, with focus on connecting with like-minded organisations and individuals to raise awareness of the Nuffield brand and objectives, identifying potential candidates and investors, and receiving travelling Scholars well here in Brazil. 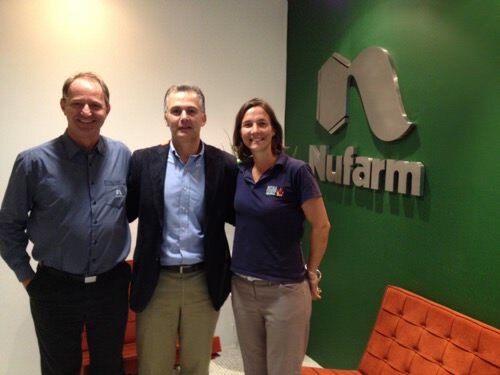 In 2016, we welcomed Nufarm as the inaugural investor to offer a scholarship exclusively for a Brazilian, and thank TIAA-CREF for their continued investment in an international scholarship, open to a number of countries including Brazil. We have received 32 Scholars in Brazil in 2016; an important opportunity to showcase Nuffields biggest asset – our people and your curious minds – thank you for coming. Brazil means food and despite El Nino and political challenges, 7% of the worlds food is produced in Brazil with forecasts for this to increase to 12% by 2020, without any significant opening up of new land. 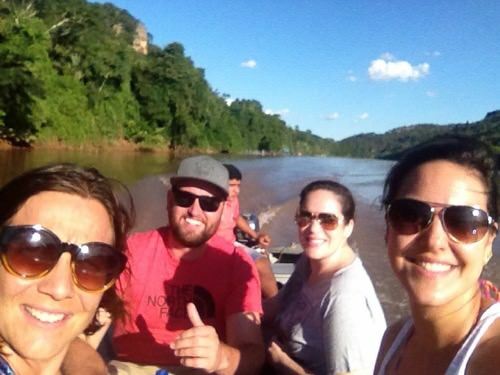 • Welcome to our 2017 Nuffield International Scholars - Murilo Betterello – financially supported by Nufarm to research the role of digital platforms in knowledge transfer, and Carla Borges, financially supported by TIAA-CREF to study on-farm systemisation with a focus on machinery maintenance and parts inventories. •Welcome to our 2017 CSC delegates, Alf de Wit, Elder Bruno and Pedro Magalhaes, selected from a strong field of Brazilian candidates to attend the 2017 CSC in Brasilia. •Congratulations to Cecilia Fialho, inaugural Nuffield International Scholar (2015) for the publication of her insightful report comparing the regulatory markers on biotechnology policy in Brazil, China, European Union and the USA. •Luciano Loman, awarded the 2016 Nuffield International Scholarship supported by TIAA-CREF continues his studies in vertical agriculture, with his results due in mid-2017. •2016 CSC representatives - Marcelo Queiroz, Rodger Douglas, Joao Martins and Victor Ayres attended the CSC in Cavan, Ireland, and remain engaged in developing our local foot-hold and receiving travelling Scholars in Brazil. •Welcome to Ana Paula Ponchio, our pro-bono communications manager, who brings a wealth of energy and experience to the team. 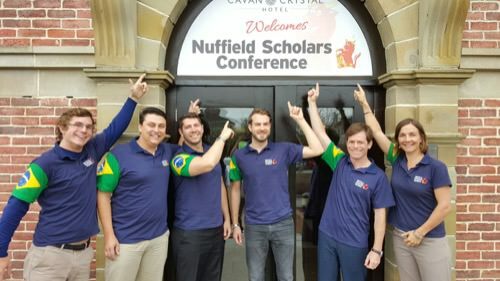 The Nuffield in Brazil network has been communicating via webinars, to get updates from our travelling Scholars and organise ourselves internally. 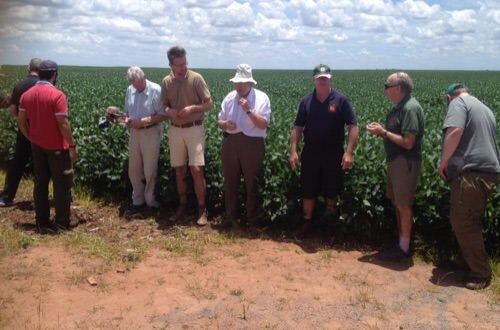 2016 also saw the establishment of our Nuffield in Brazil Strategic Advisory Committee, who meet twice a year to guide the Nuffield effort within the wider landscape. 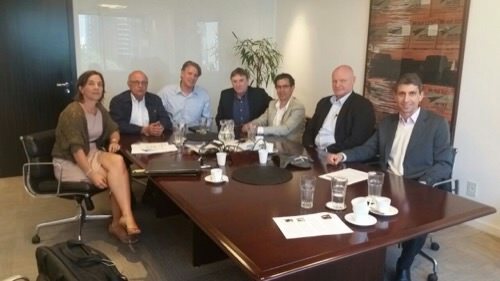 We are grateful to Ian Hill, Cesario Ramalho, Xico Graziano, Marcos Gaio, Sergio de Zen, Fabiano Paganella, Marcos Iha and Colin Butterfield for their support and guidance. We look forward to receiving Nuffield 2017 Scholars and Country Executives at the CSC in Brasilia in March 2017 for the CSC.